Jette is passionate about strengthening Australia’s trade and investment ties with China, and is a one-time mascot of the Zhejiang Lions Basketball team. Jette Radley is currently the Executive Officer at the Australia China Business Council (ACBC). She works directly with the National CEO and NSW Branch CEO to implement the goals and objectives of the Council. 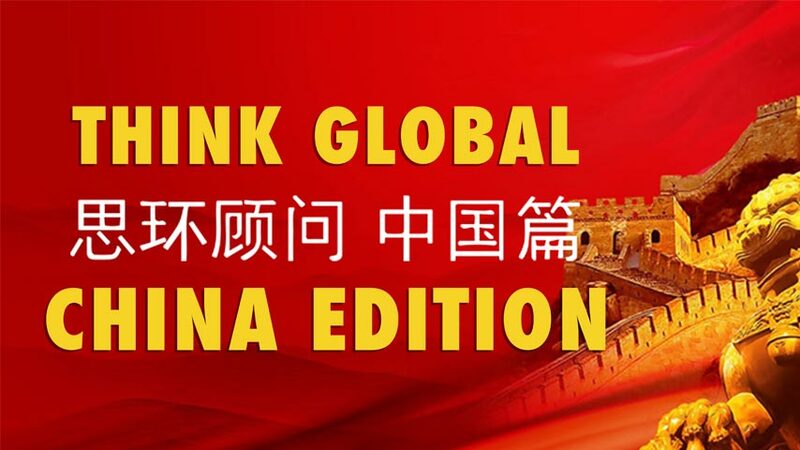 ACBC is the premier organisation representing the collective voice of businesses working across Australia and China. With a BA in Communications (Social Inquiry) and International Studies (Chinese language and Culture) from the University of Technology, Sydney; her interests lie in communications, public policy, Chinese language and culture, mass media, climate change and food security. After being awarded the Australian Government Discover China Scholarship, Jette studied Chinese language and Culture at Zhejiang University in Hangzhou, China. While there, she was awarded a High Distinction for her thesis on emerging consumer trends within the Chinese middle class by the University of Technology, Sydney. This research, shone light on the growing importance among China’s nouveau riche and emergent middle class for greater food security. In order to better understand food safety and what Australia has to offer China and Asia, Jette interned at the New South Wales Farmers Association where she contributed to the development of an Industry Action Plan, to help future-proof NSW Agriculture. 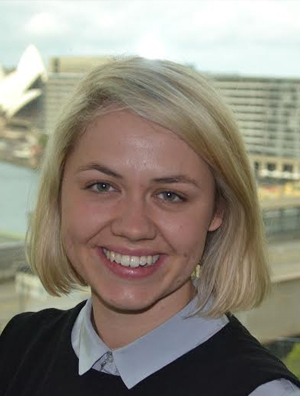 Jette has a strong interest in social justice and the not-for-profit sector, and has volunteered as a research assistant at Burma Campaign Australia (BCA) which helps develop a human rights advocacy and awareness campaign to coincide with Burma’s 2014 ASEAN chairmanship. She was a founding member of the Australia China Youth Association (ACYA), University of Sydney Chapter, and this year supported the organisation by being a panellist at the annual Australia China Emerging Leaders’ Summit.